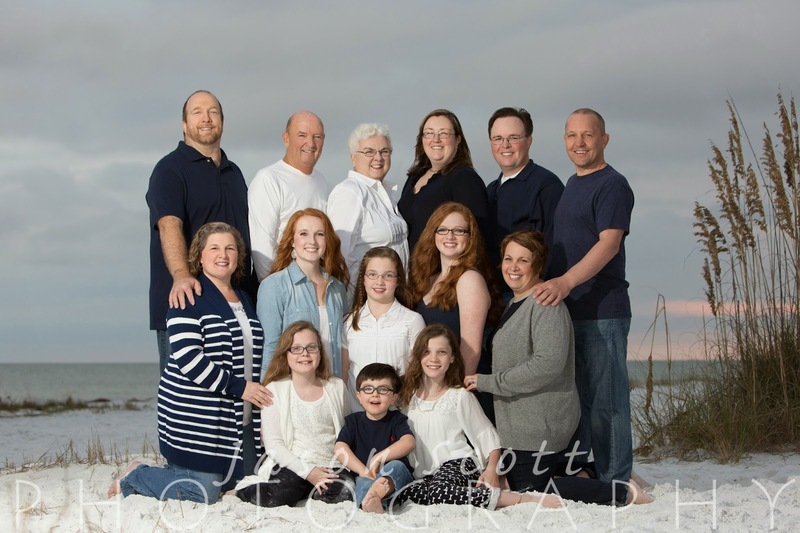 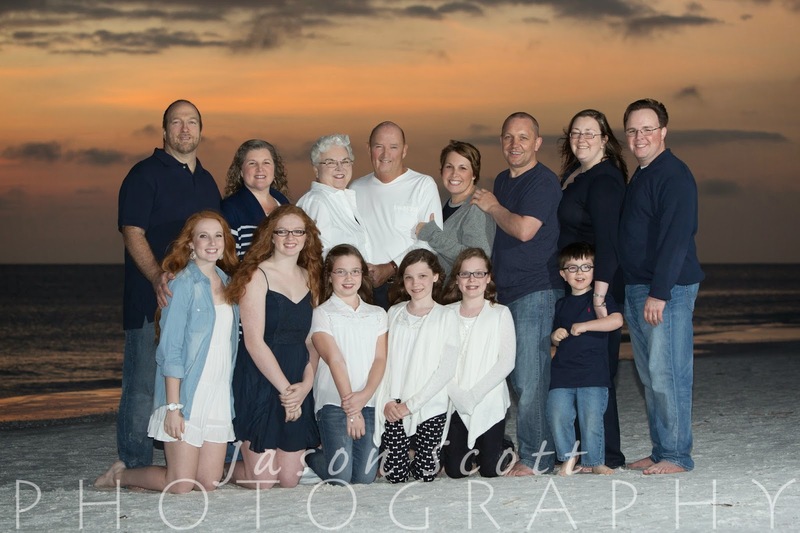 Celebrating their anniversary, the Hoertz's and their children and grandchildren were all gathered at the Sea Club V over the holidays. 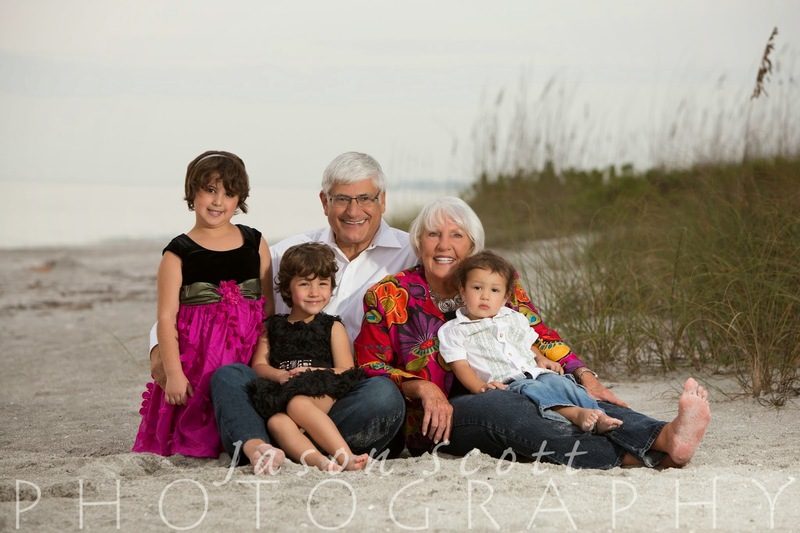 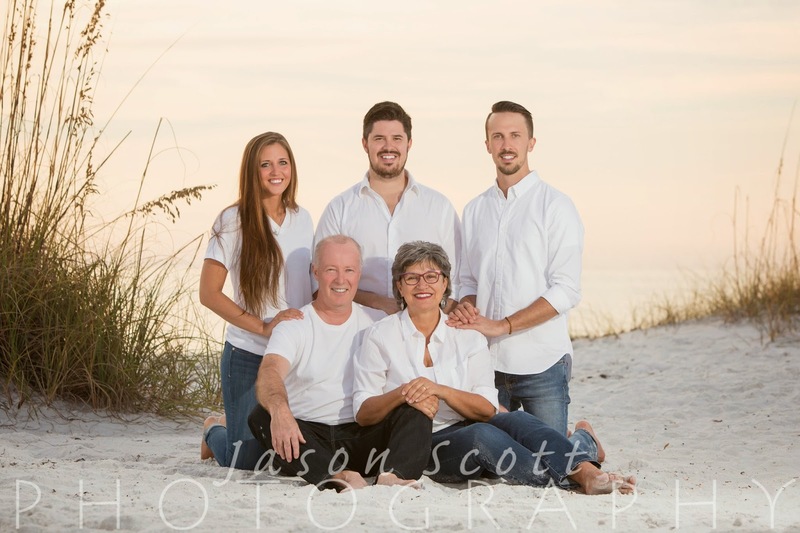 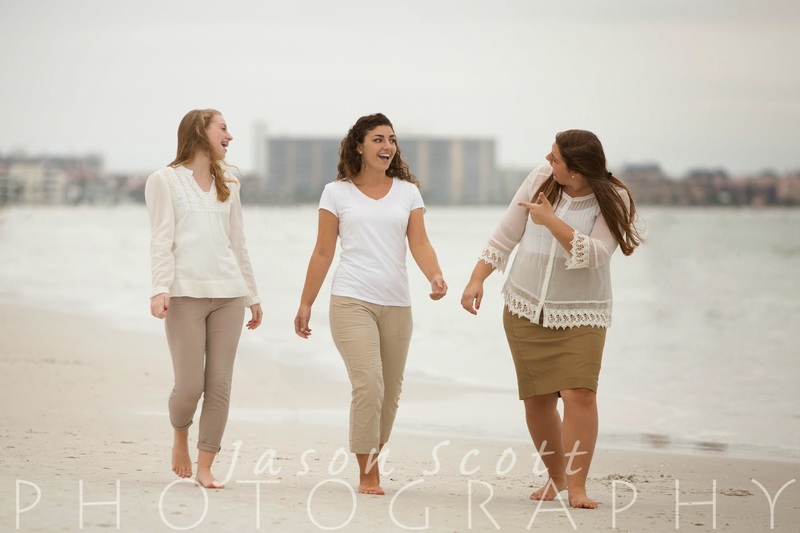 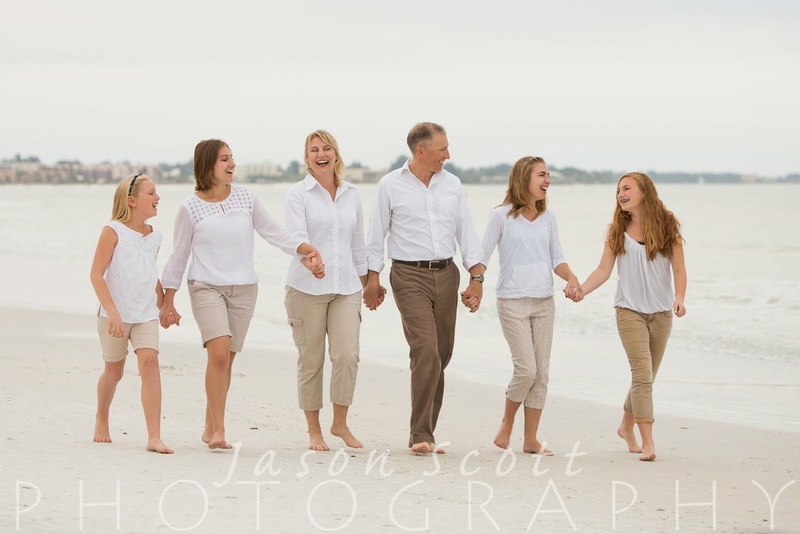 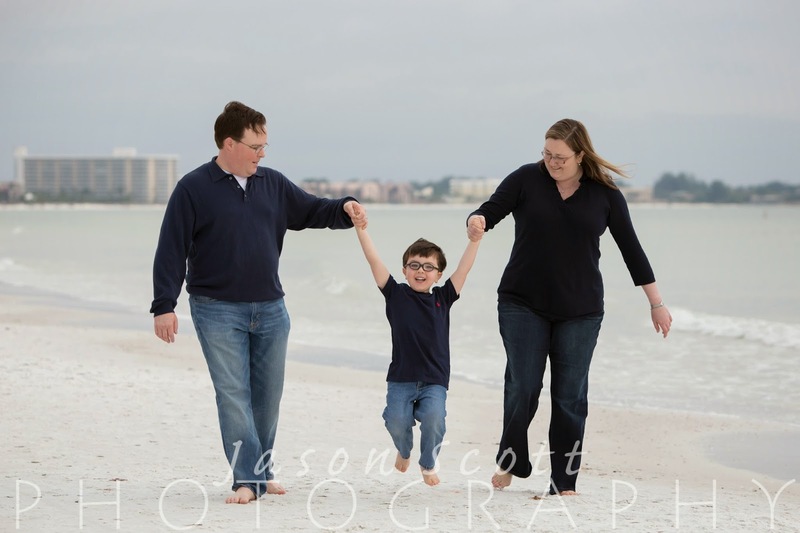 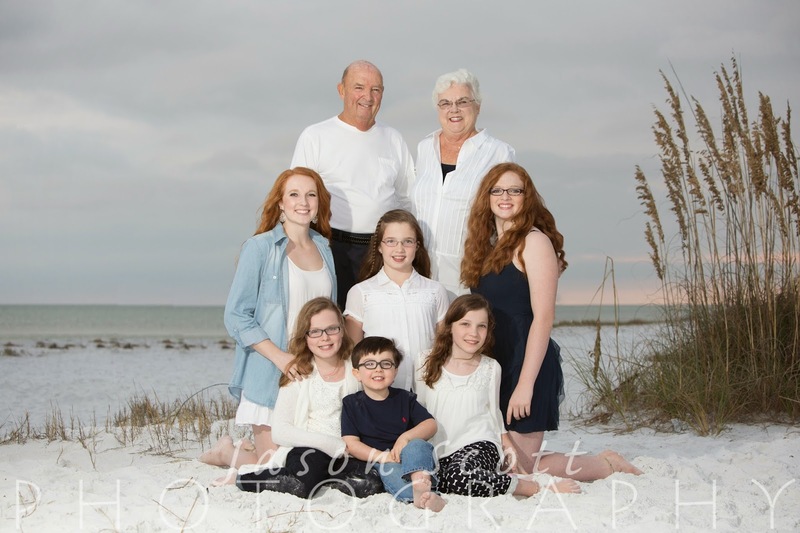 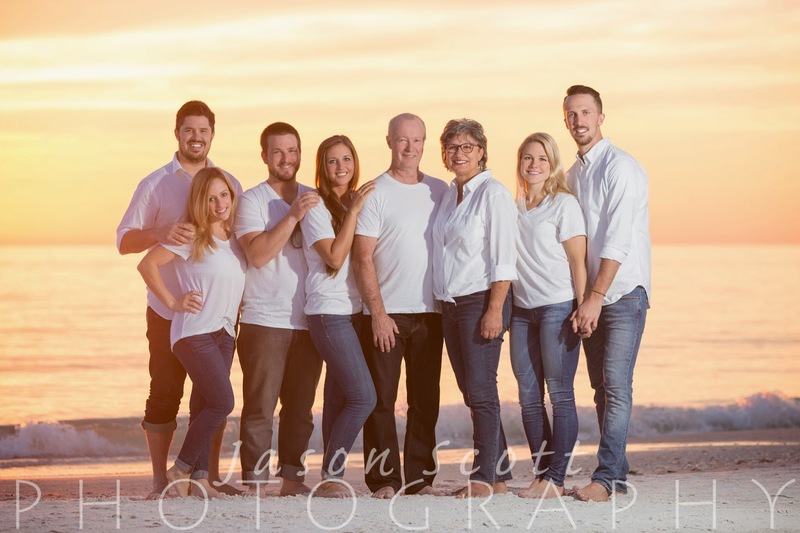 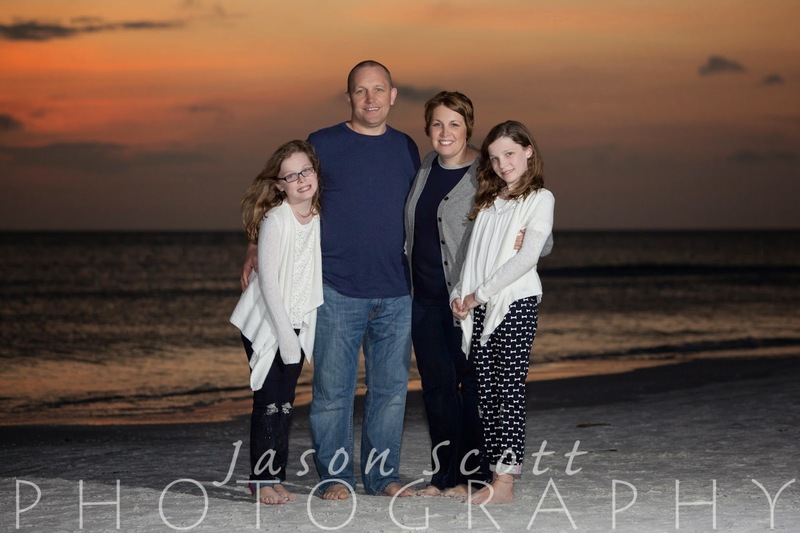 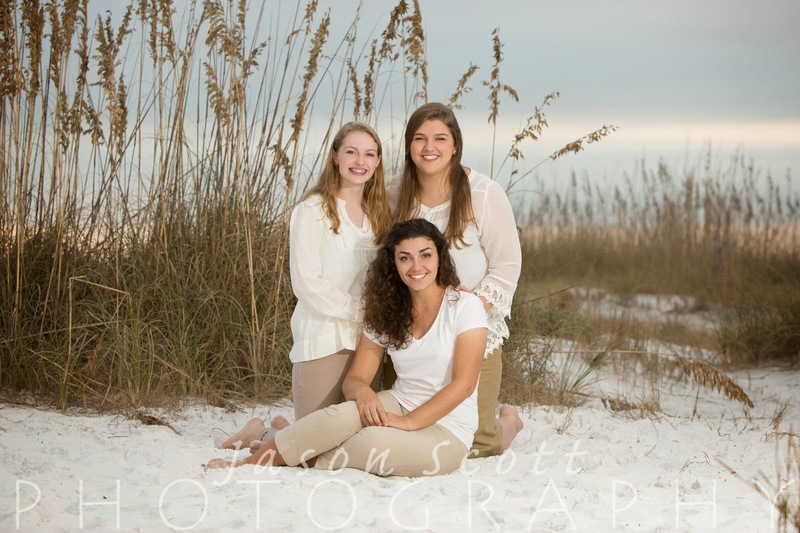 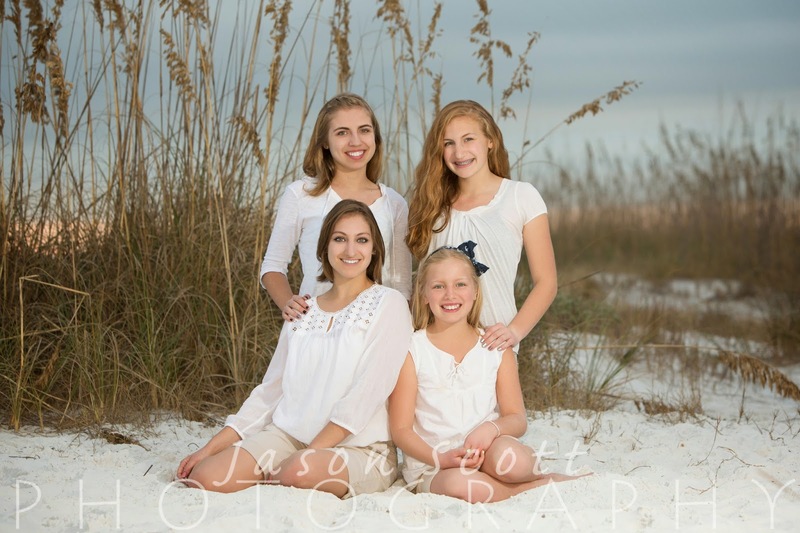 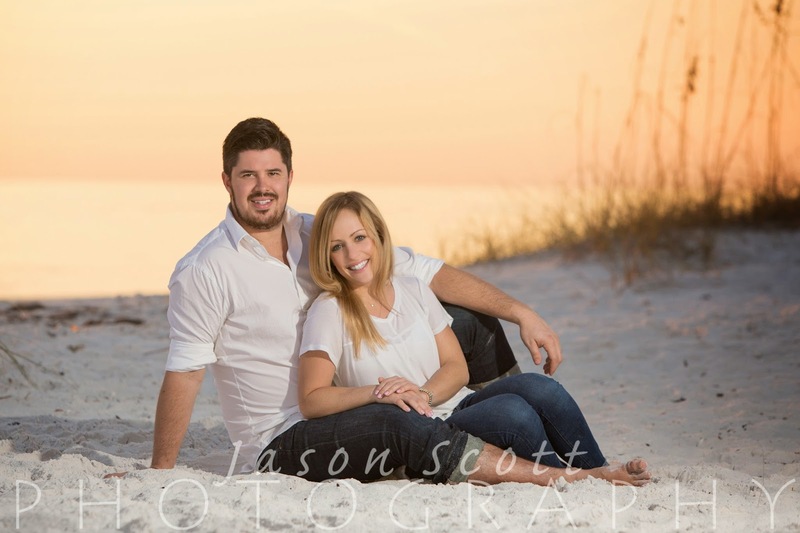 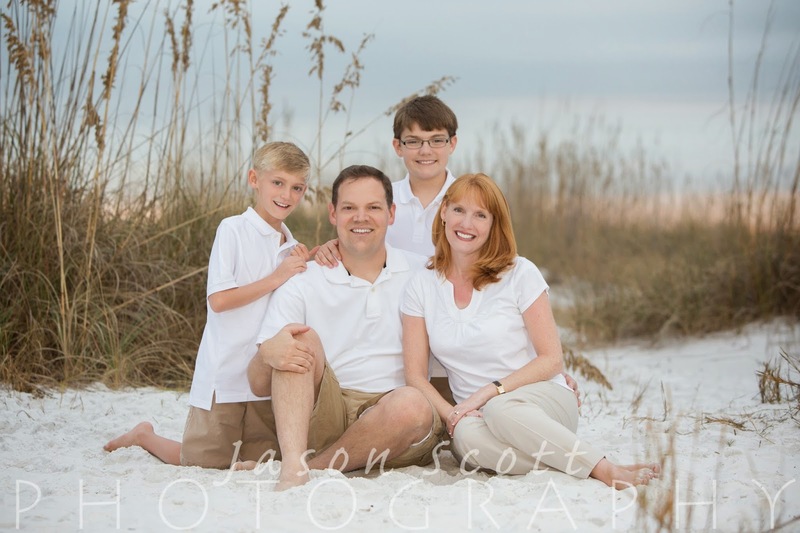 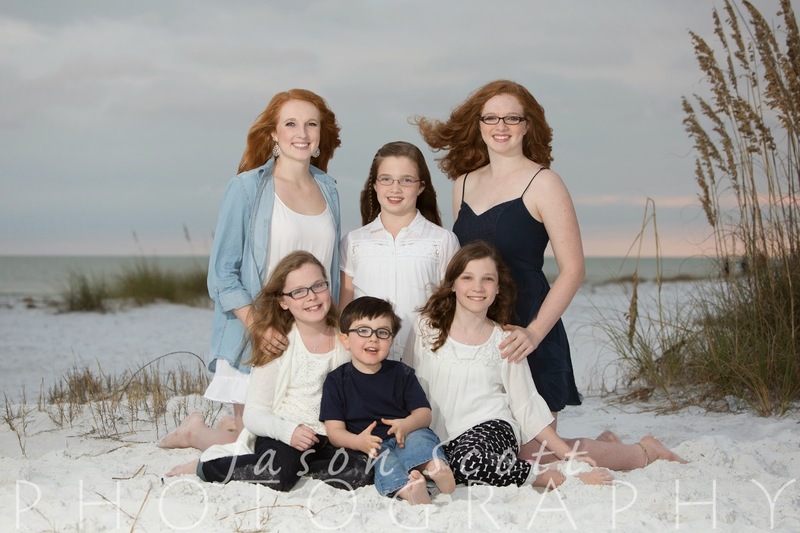 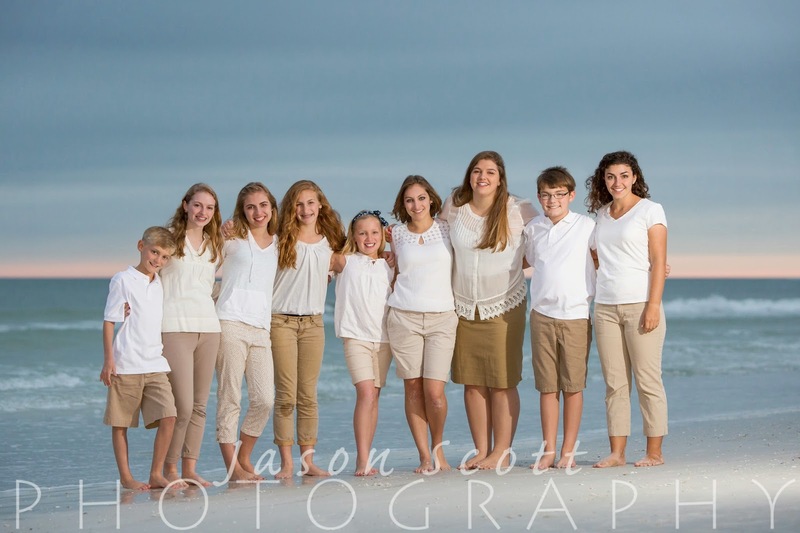 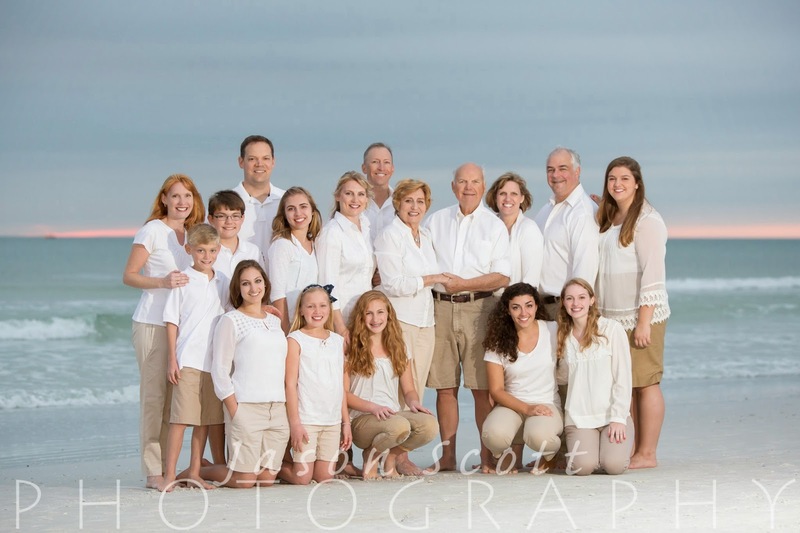 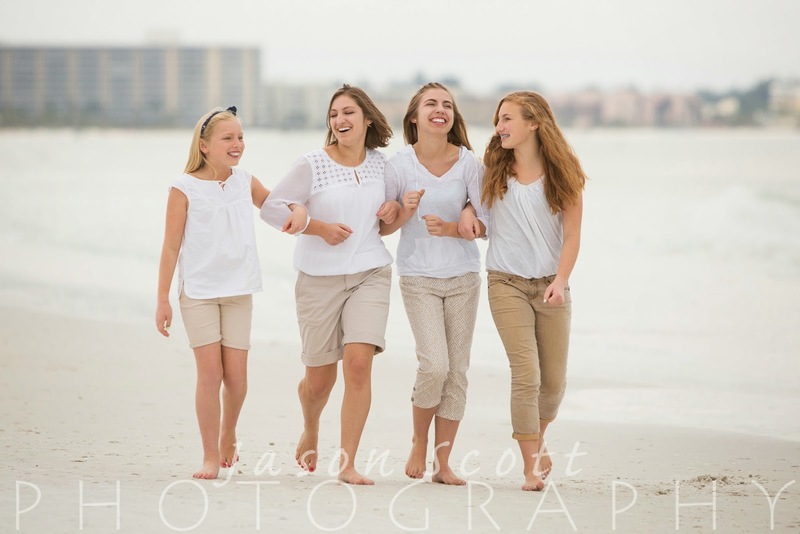 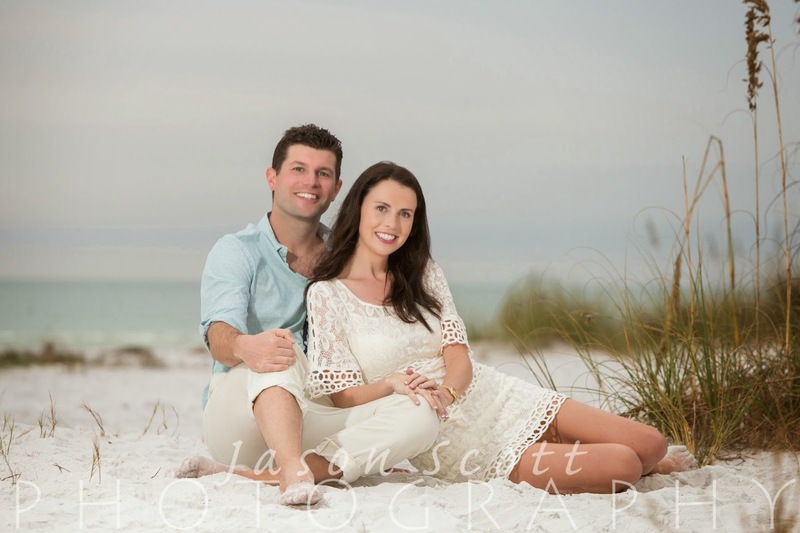 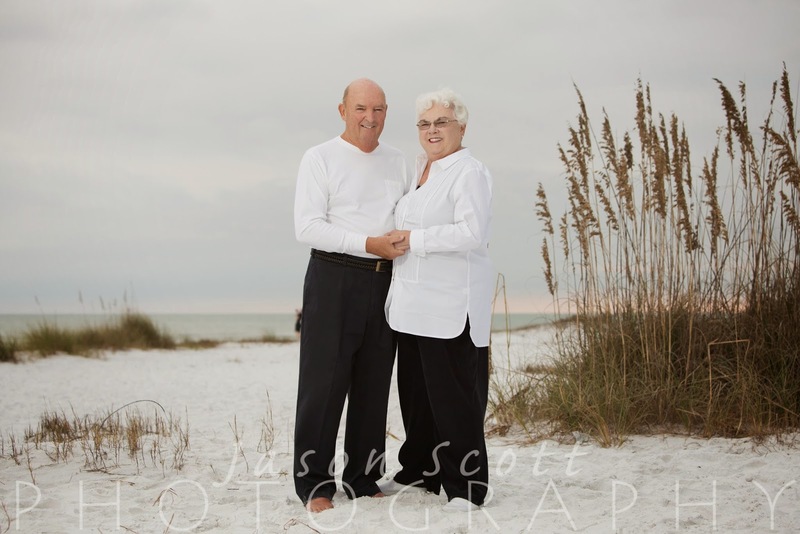 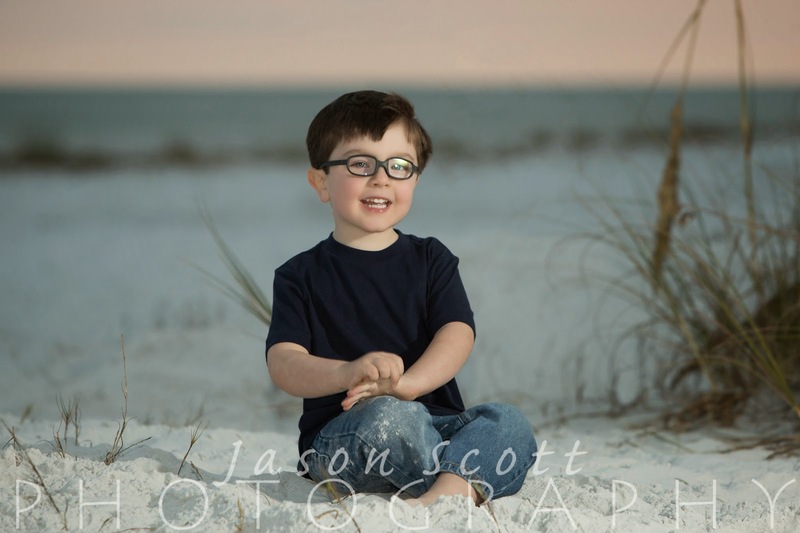 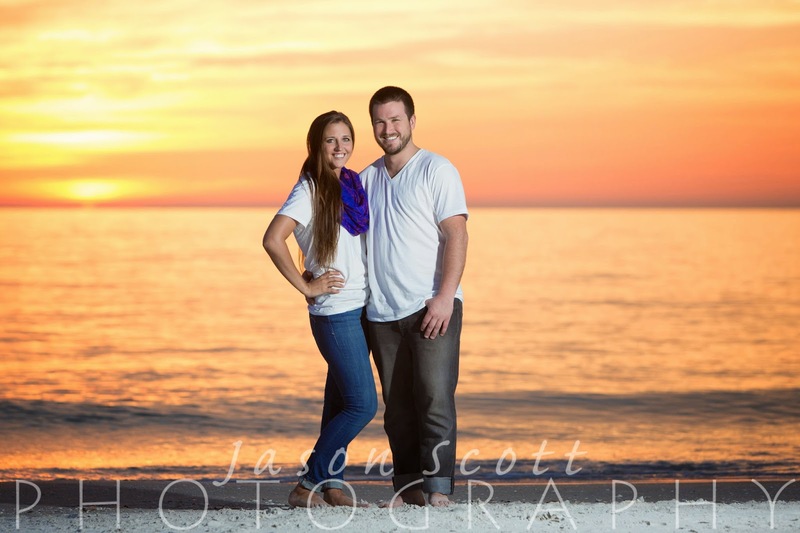 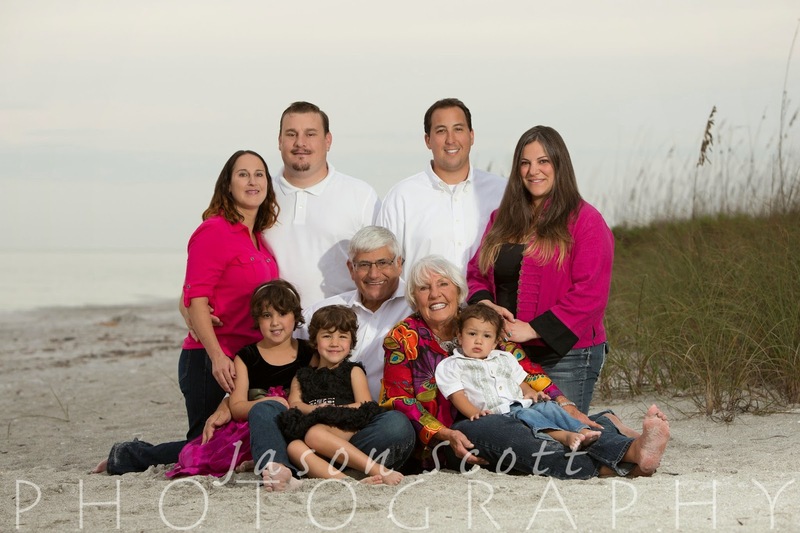 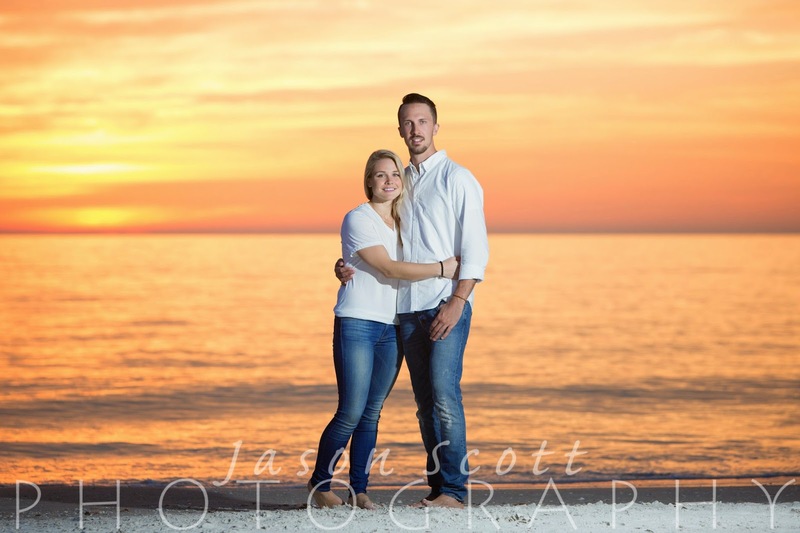 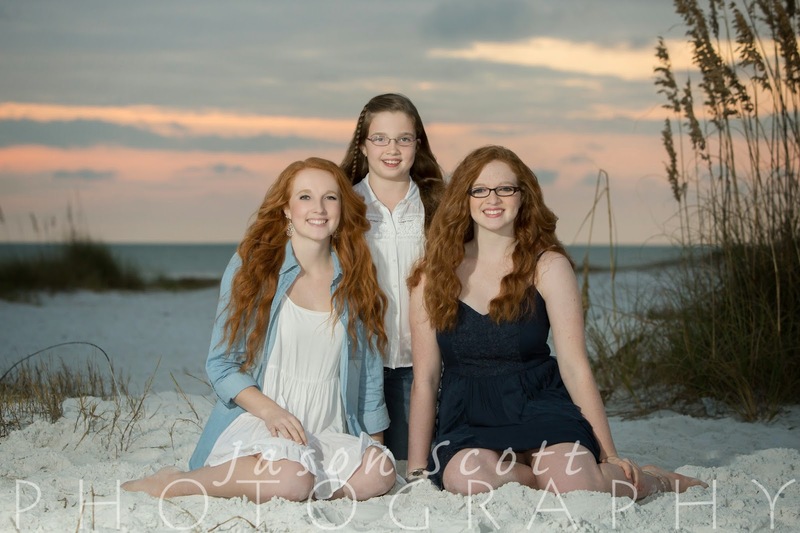 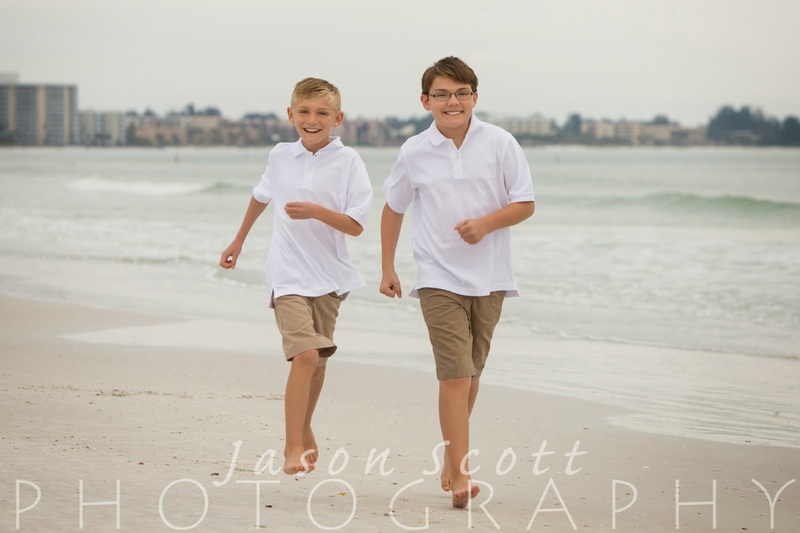 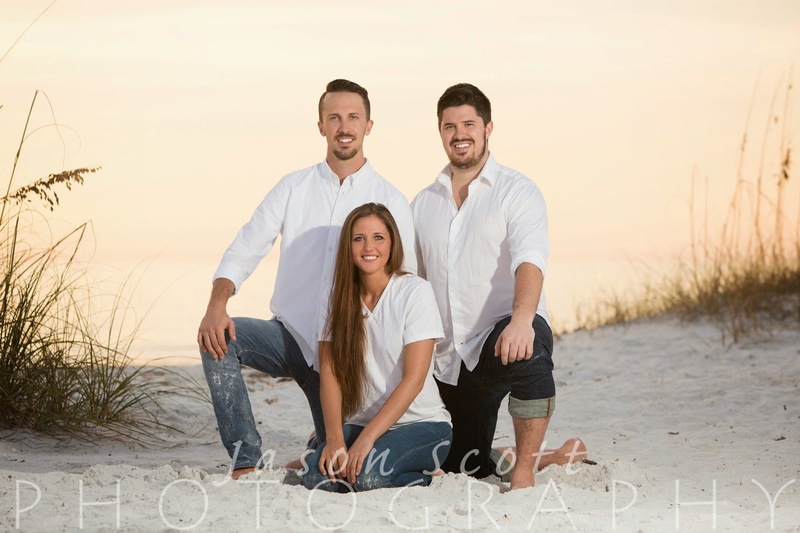 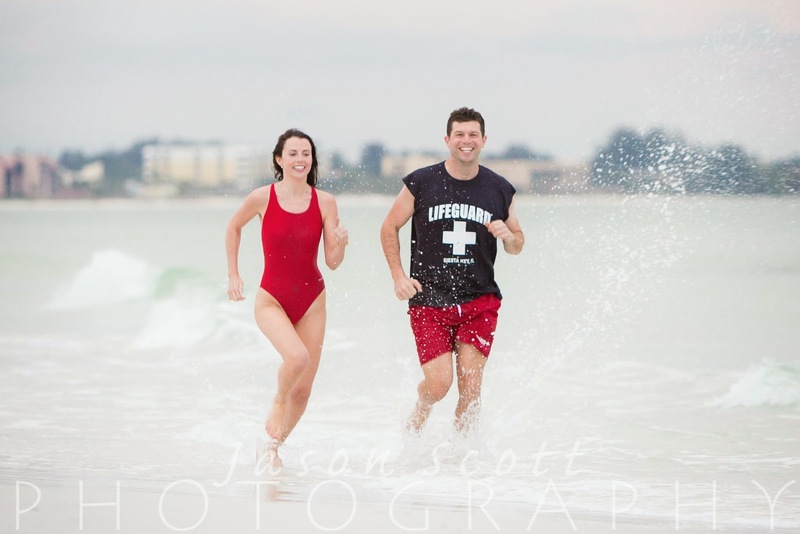 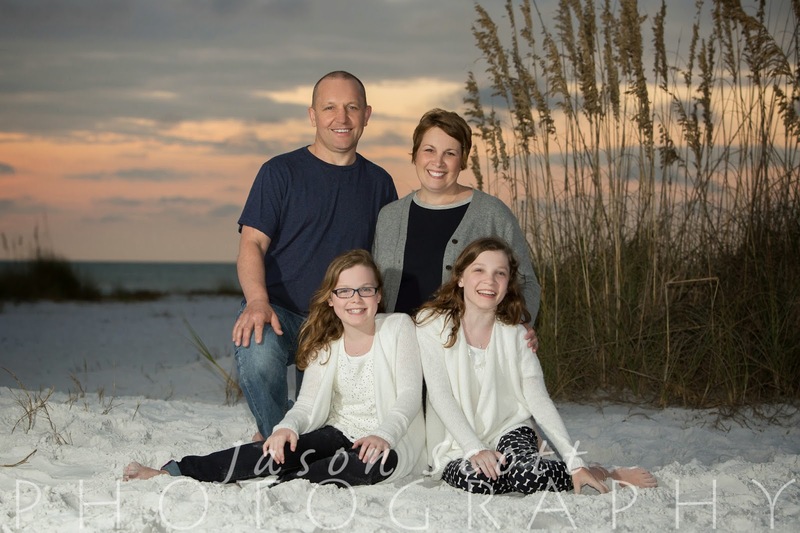 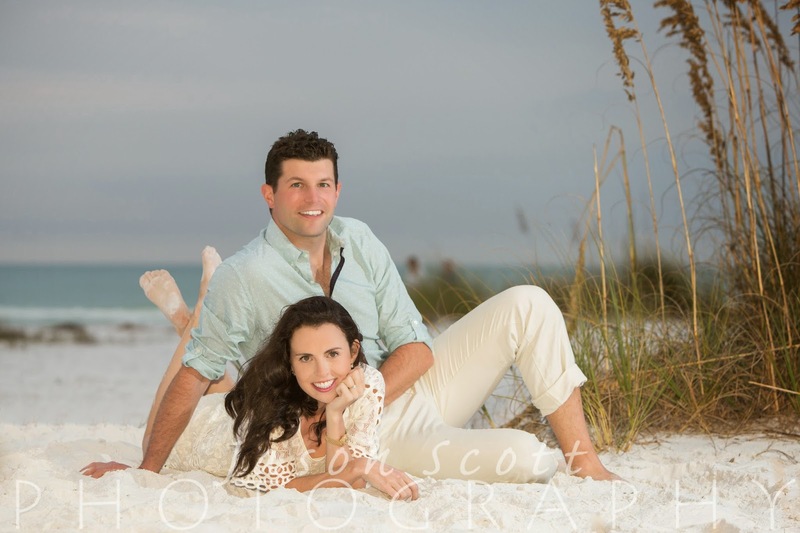 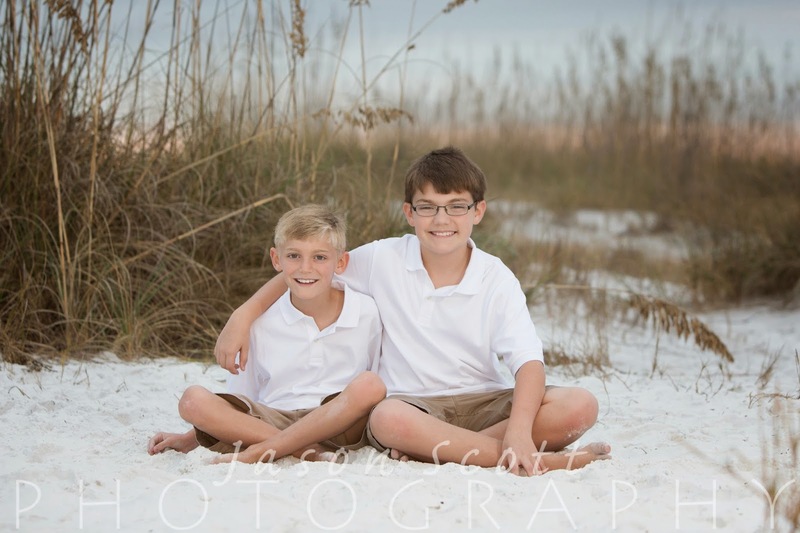 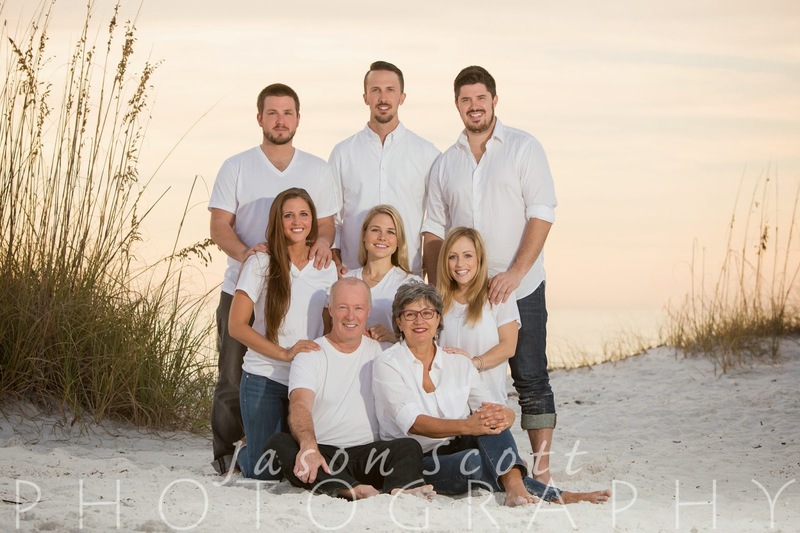 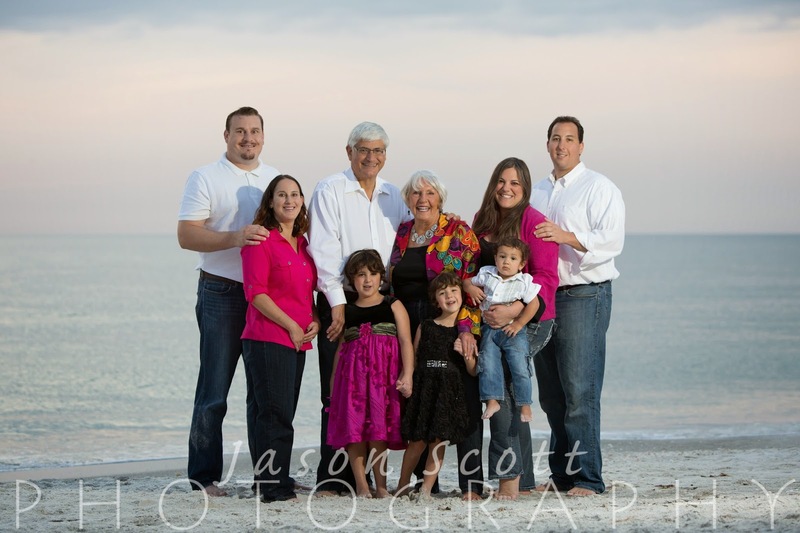 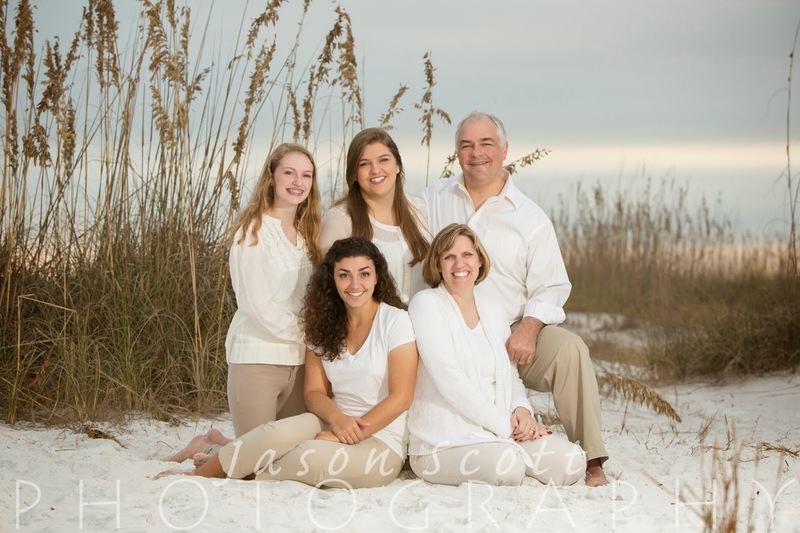 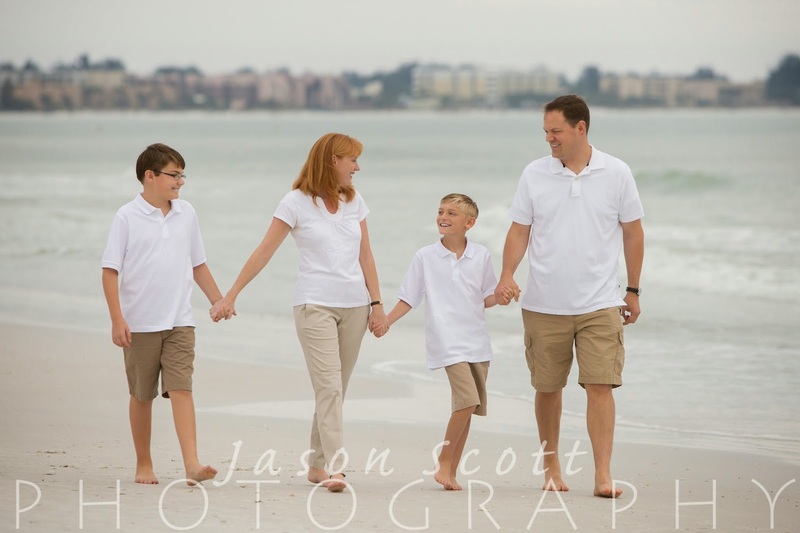 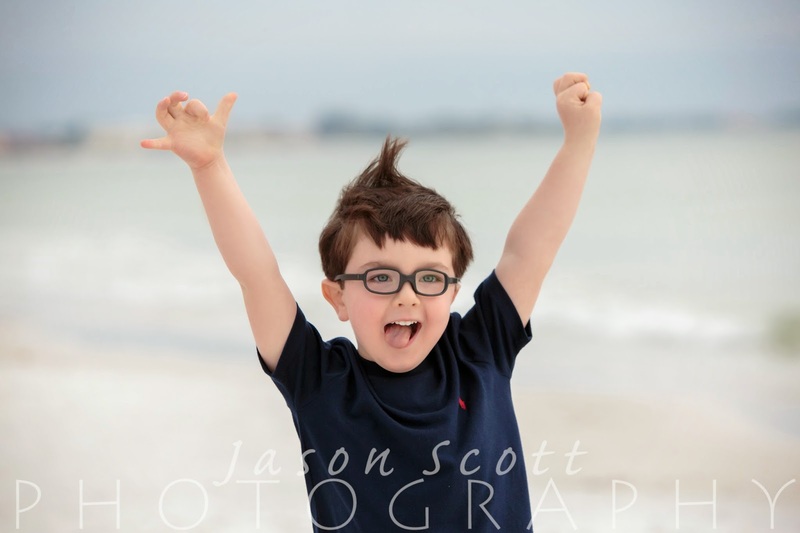 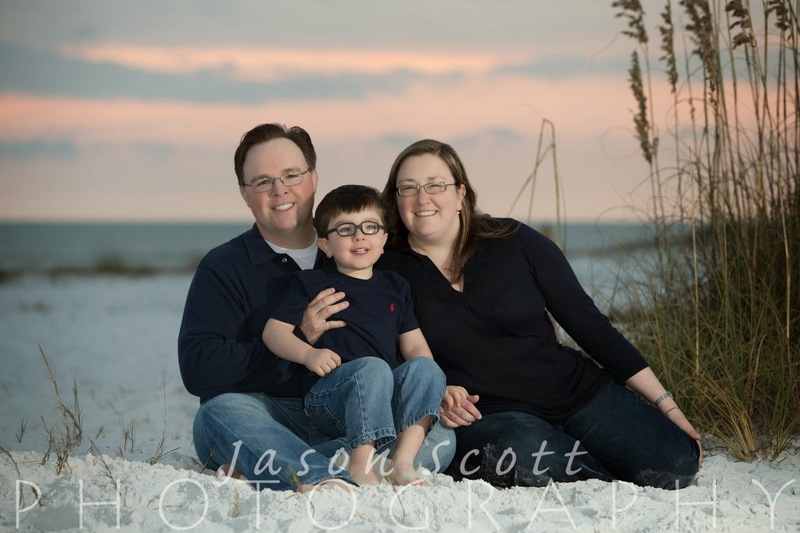 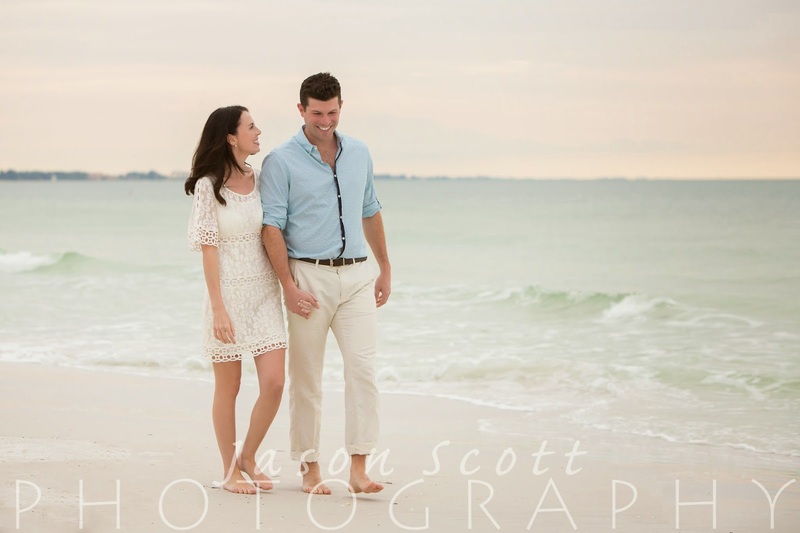 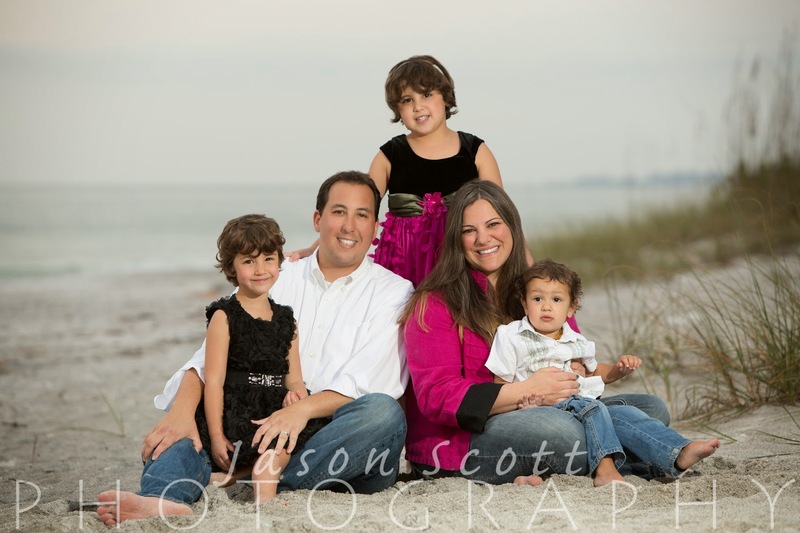 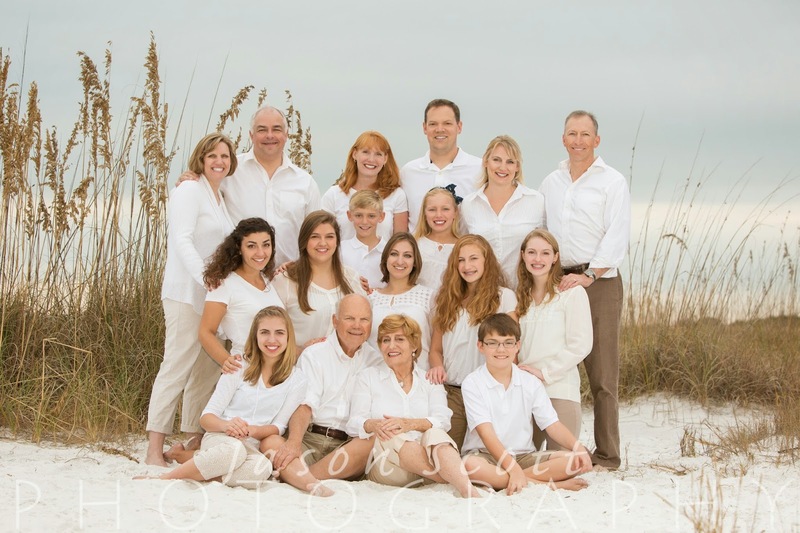 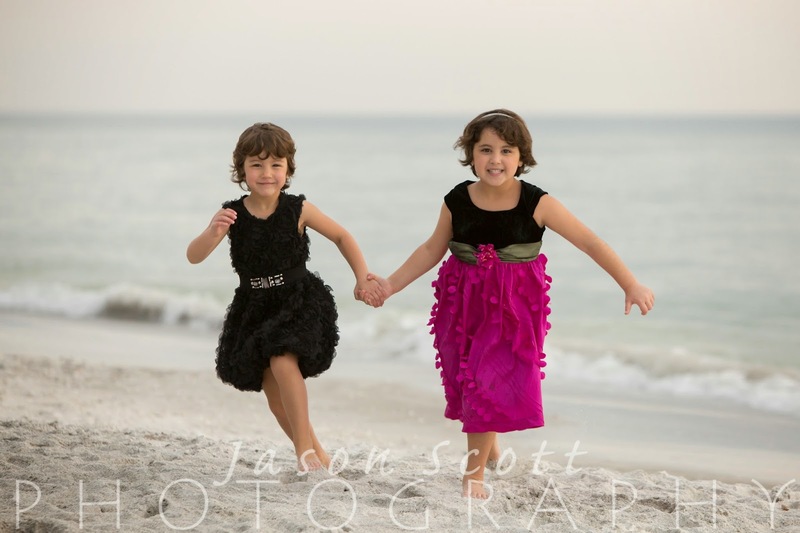 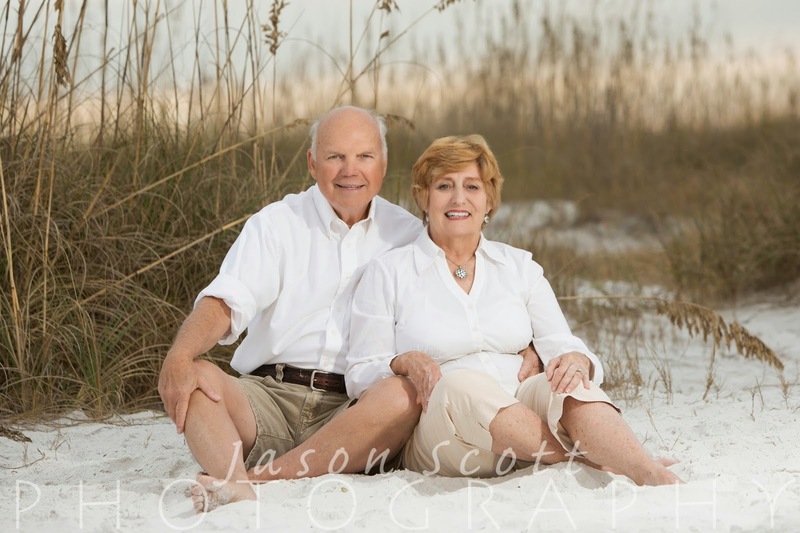 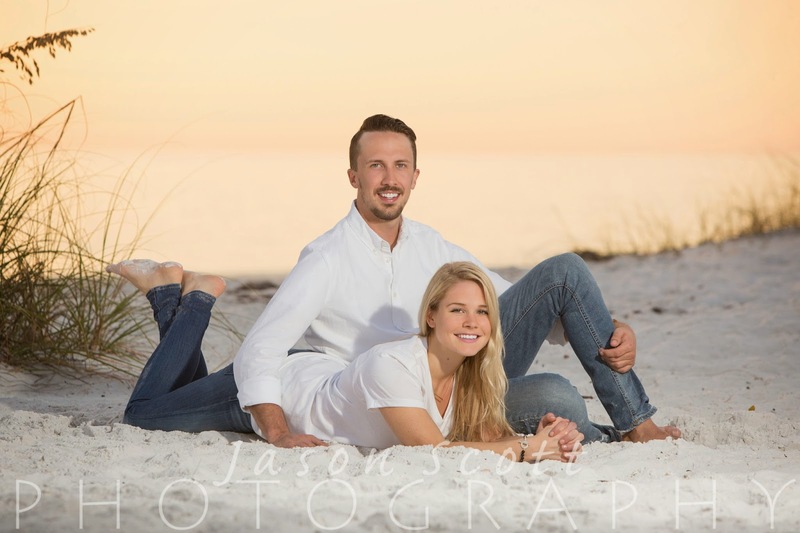 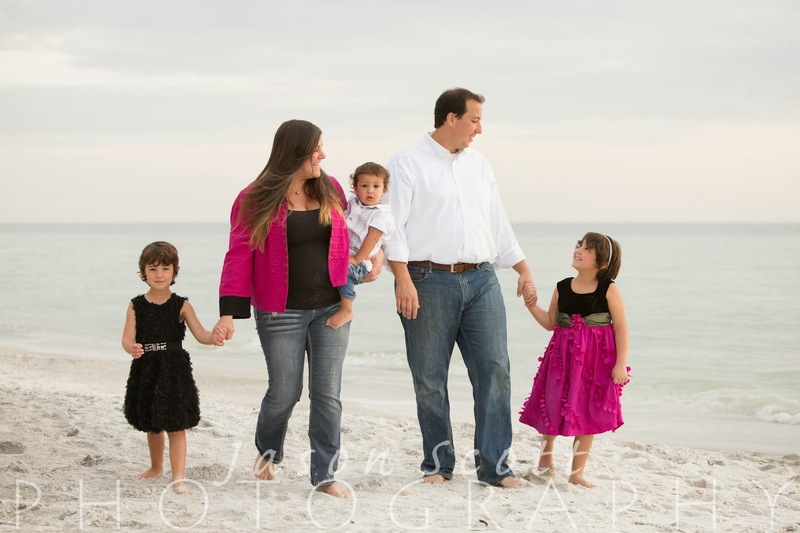 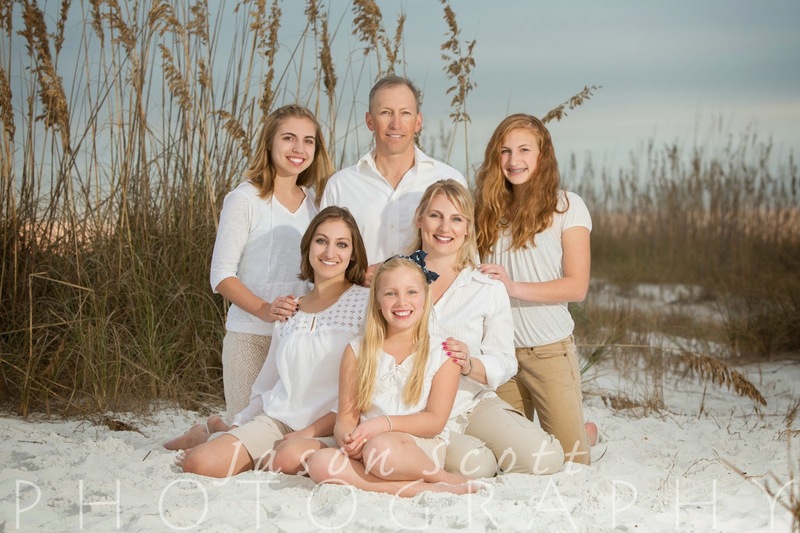 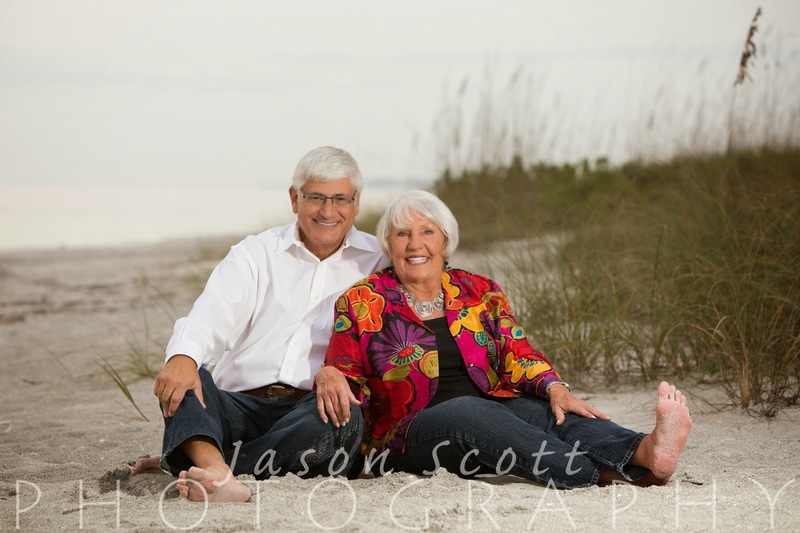 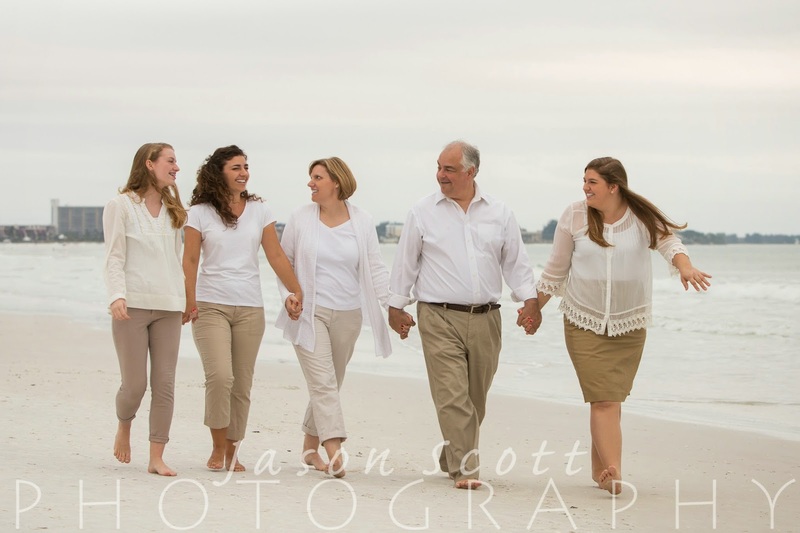 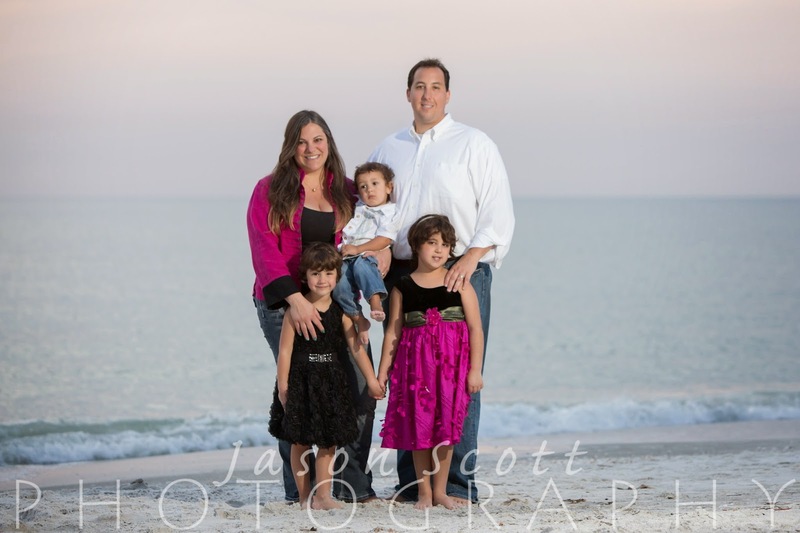 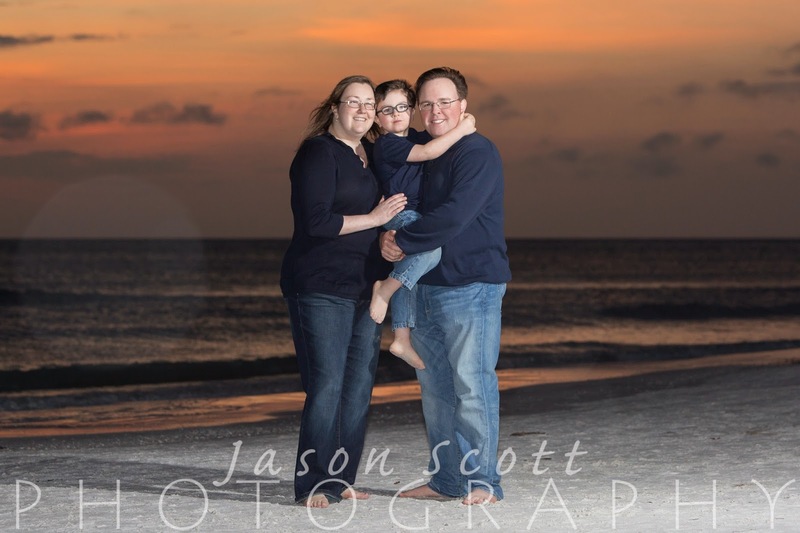 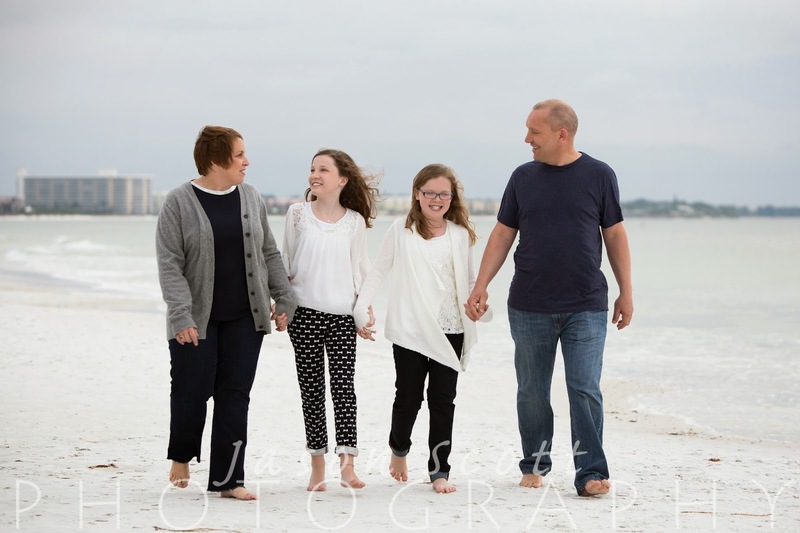 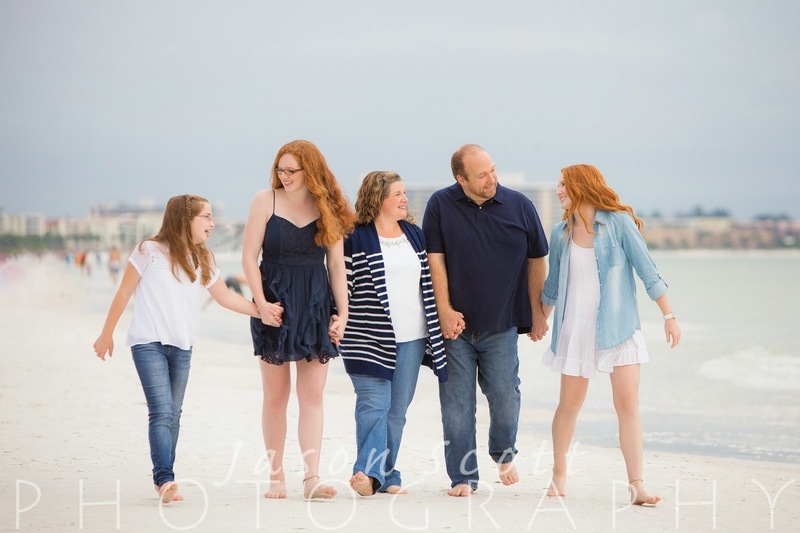 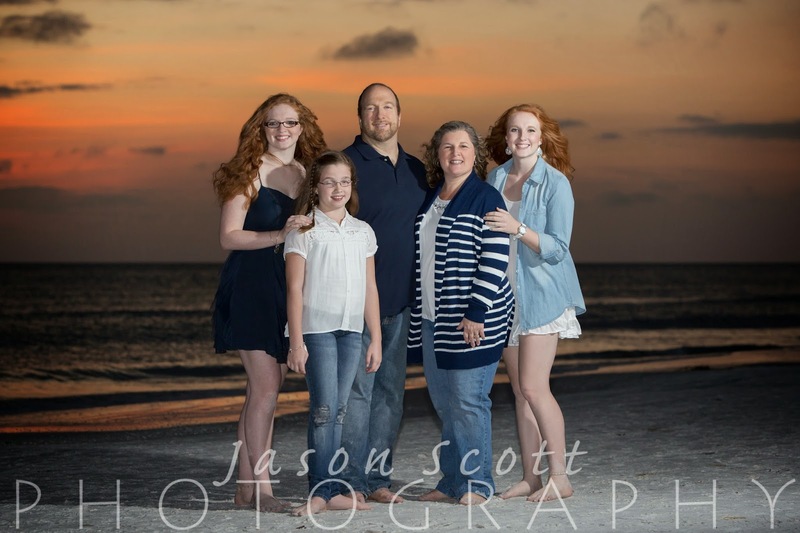 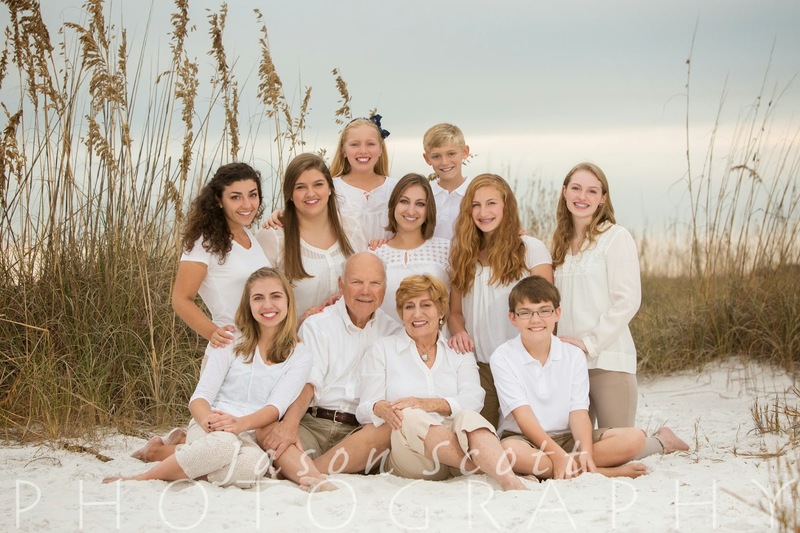 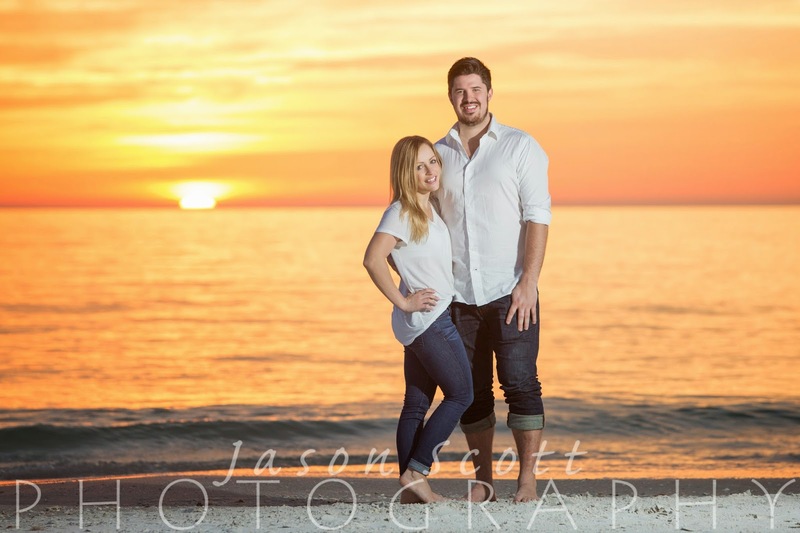 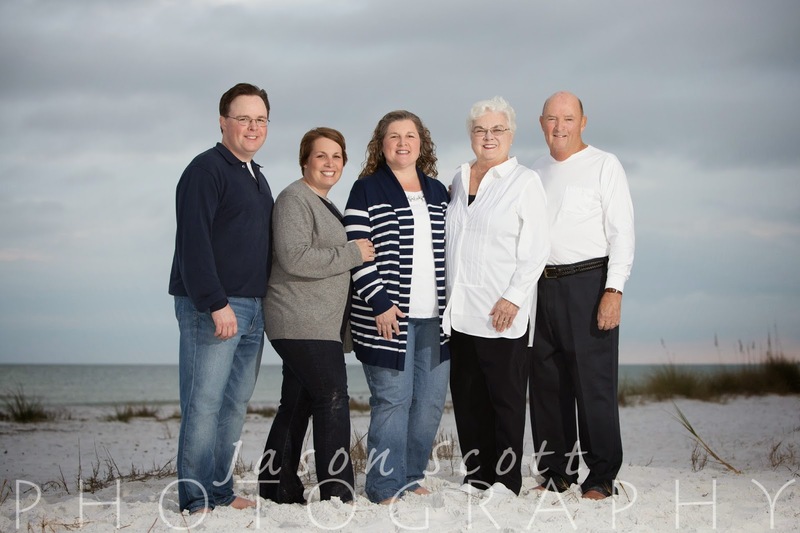 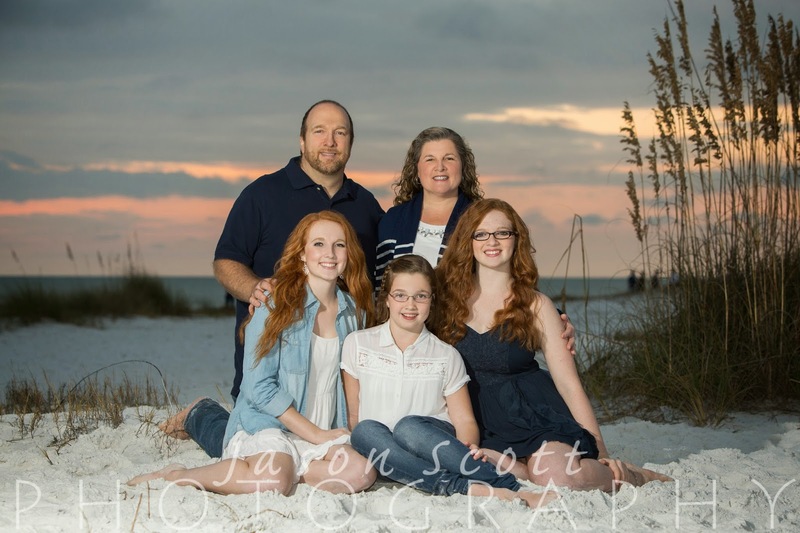 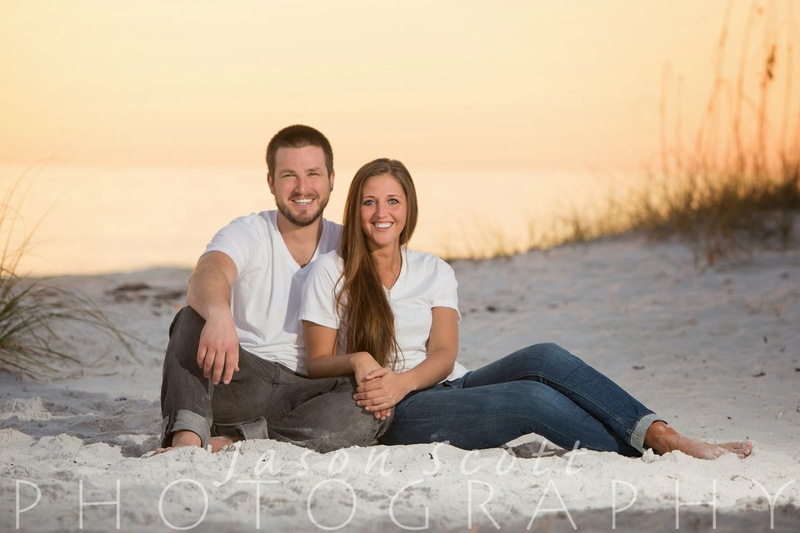 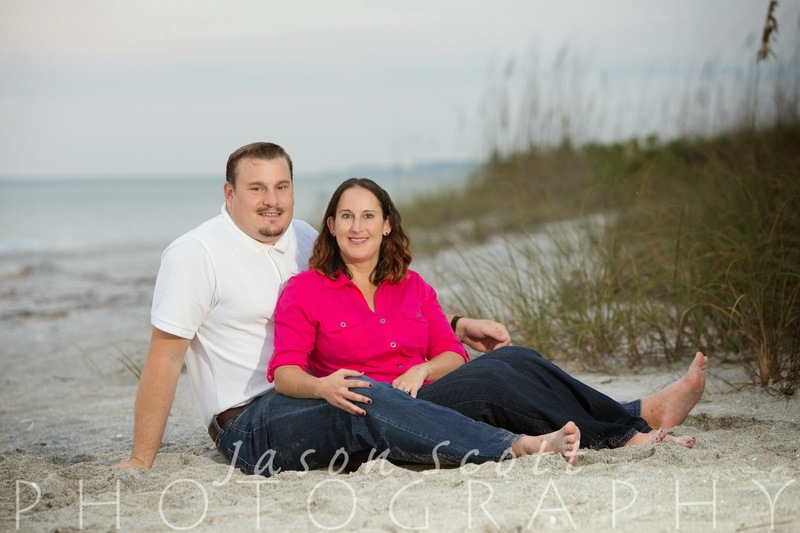 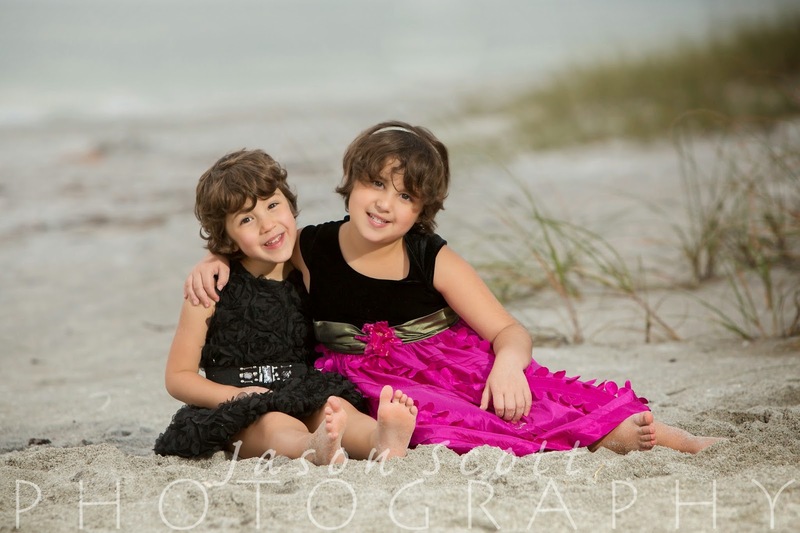 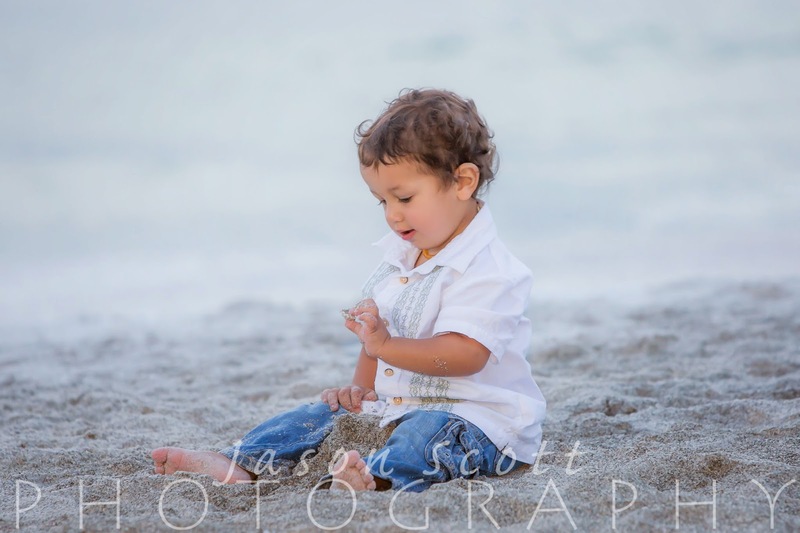 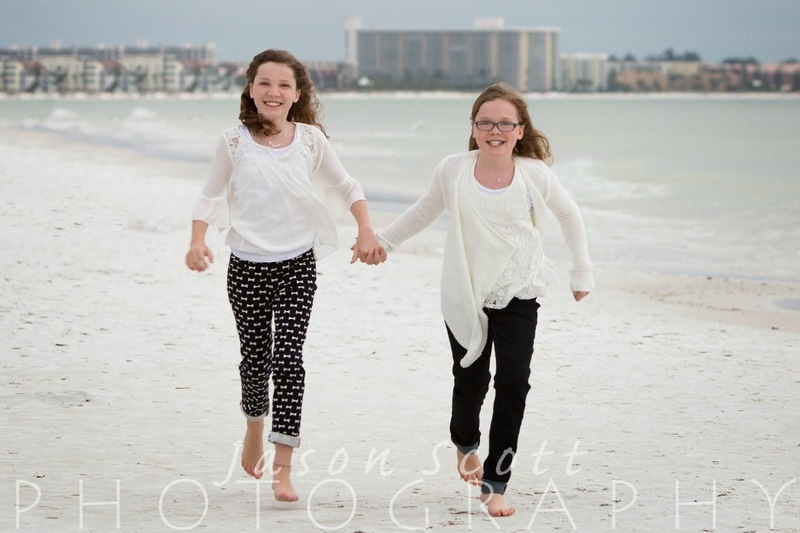 We met them on a breezy evening on Siesta Key for a beach portrait session to commemorate their trip. 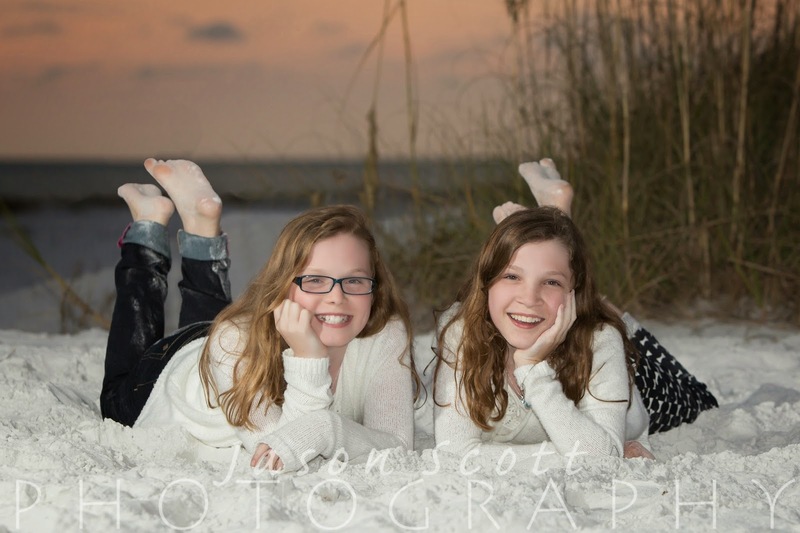 This session featured yet another set of twins for us (our last one for 2014)!